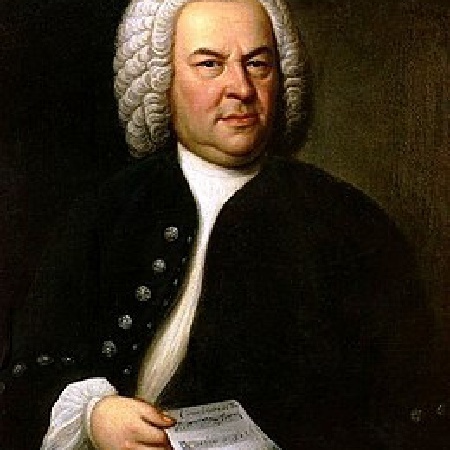 Bach's Violin partitas are an essential part of the violin repertoire. Composer and violinist George Enescu called them the "Himalayas of Violinists". It is common practice for guitarists to draw from the violin repertoire. One of the reason is that the violin allows the player to cover a larger range without having to move his left hand up and down as much as a guitarist. This is due obviously to the scale of the violin but also due to its tuning in fifth. And also you'll learn a killer solo piece for guitar that's been written over 250 years ago !